May 2nd to November 25th 2018, Wednesday to Sunday, 12 noon to 5 p.m.
June 26th to September 2nd 2018, Tuesday to Sunday, 12 noon to 5 p.m. Located on the banks of the St. Lawrence River, 10 km from downtown Montreal, the Musée de Lachine offers a unique combination of art and history. 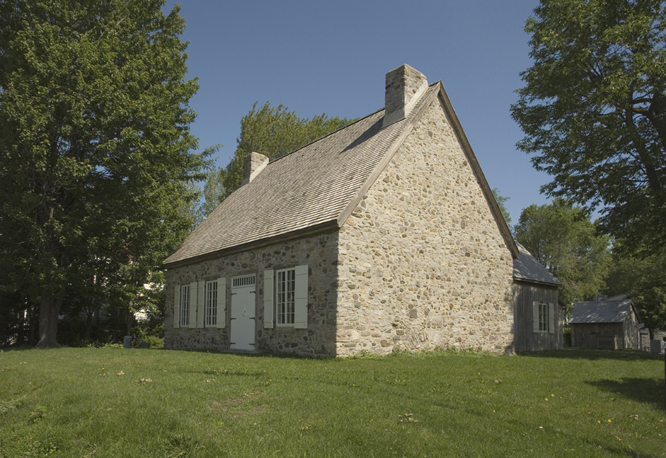 It consists of an archaeological site and collection, an outdoor sculpture museum and the oldest intact buildings on the island of Montreal, the Maison LeBer-LeMoyne and its outbuilding. The museum also presents interesting exhibitions and educational activities.